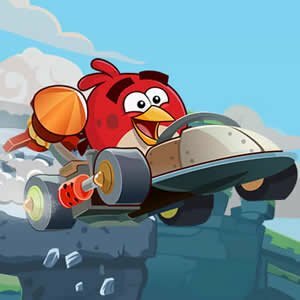 Angry Birds Car Keys is a free online game from genre of hidden object and fun games. Find out the hidden keys in the specified images. Each picture has 15 hidden keys. You can afford to choose one of three images. Use the mouse and keep clicking on the image to find hidden car keys. You have a 200 seconds of each image. Have fun!